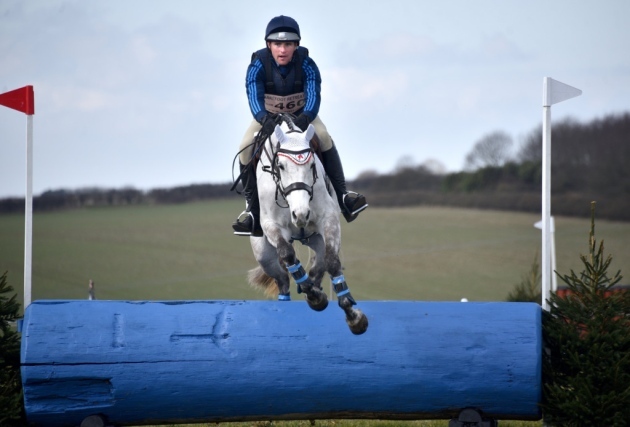 The Burnham Market International Horse Trials, an Easter egg hunt for Nelson’s Journey and fossil hunting at West Runton are all included in this week’s top 5. An exciting day out for the whole family; see top-class competition from Olympic and Championship athletes, shop till you drop with over 40 stands, watch the amazing agility of the Lowestoft dog display team and bounce on the bungee trampolines and bouncy castles. 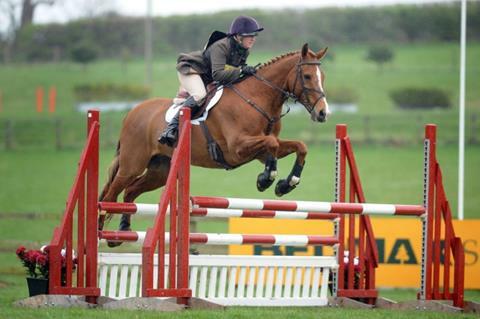 Fri 12 - Sun 14 April, gates open at 8am. Adults from £8, children from £4. Explore the beautiful grounds of Barningham Hall to find the hidden eggs. 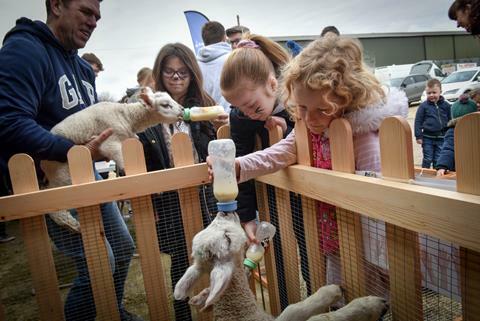 Visit the mini farm animal petting area, get creative and enter the Easter bonnet competition. 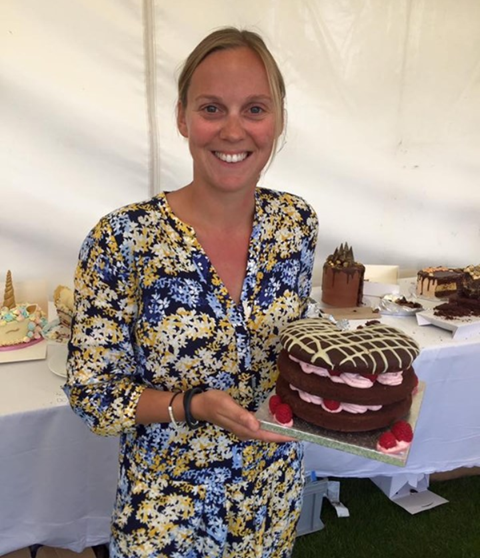 Take part in the traditional fête games and relax with a nice cuppa and piece of cake before heading home. Sun 14 April, 11am-3pm. Children £4, adults free. Use your detective skills to match the bird with the egg and the nest. 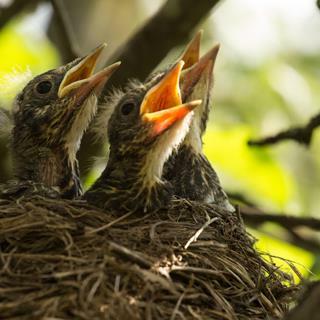 Become an expert in avian architecture by building your very own bird’s nest and see if you can spot and identify any of the ground-nesting birds who have taken up residence around The Lookout. Mon 15 and Fri 19 - Mon 22 April, 10am-4pm. Free admission, parking charges apply on Lady Anne’s Drive. Join Dr. Mandy Hartley at Norwich Castle as she investigates Viking burials, bones and objects in an interactive performance. 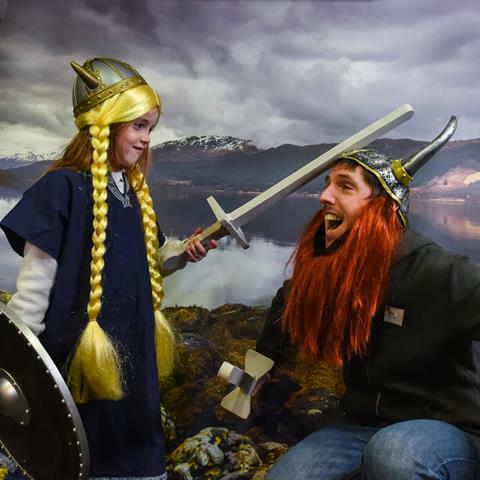 Help the excavation of a Viking grave, explore DNA, discover the physics of fighting and look at weapons that would have been used in battle. Wed 17 April, 10.30am-3pm. Normal admission applies. Save 20% with your Norfolk Passport! Admire the remains of amazing beasts and creatures that were once found in West Runton millions of years ago. Rummage through the pebbles on the shoreline and you might be lucky and find a fossil of your own to take home... there are still lots to be found! Tue 16 April, 12.30-2pm. £3 for Norfolk Wildlife Trust members, £3.50 for non-members. The Pigs has added some mouth-watering new Iffits (our Norfolk version of tapas!) 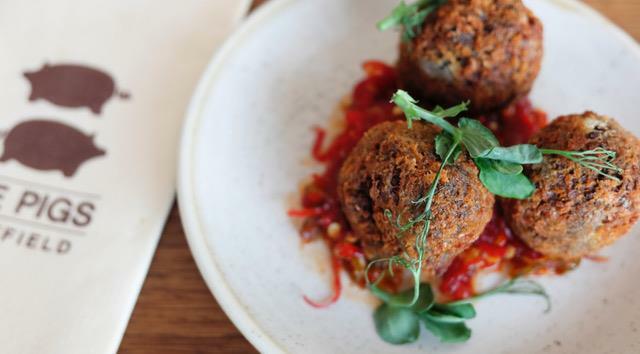 to the menu, including crispy haggis fritters (pictured above), marinated goats cheese and spiced Edgefield lamb skewers. See the full menu on The Pigs website now and book a table... remember your Norfolk Passport to save 10%. 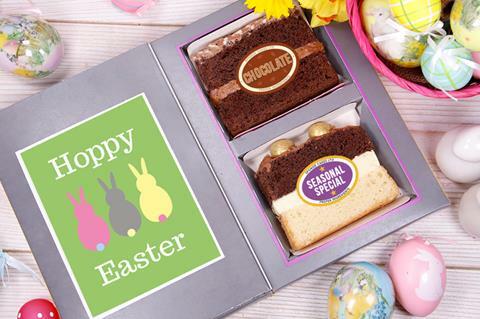 Make someone’s Easter 'eggstra special' with cake in a card delivered through their letterbox. Choose a card or upload a special photo, write a message and add a slice or two of yummy cake. Save 10% with your Norfolk Passport. A delightful spring treat of traditional finger sandwiches, fluffy scones and tasty sweet treats. 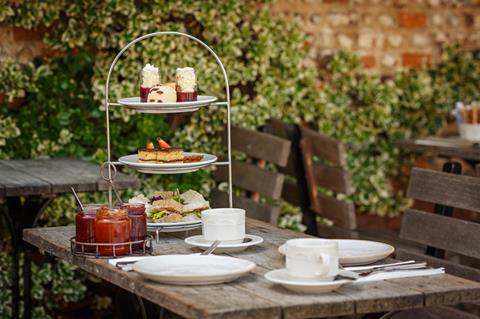 Afternoon tea at Byfords is bookable between 3pm - 5pm daily. Remember your Norfolk Passport and save 10% when you pay. Compiled using local knowledge designed to help you make the most of our county. Let us know if you have something you'd like to see featured! You are receiving this email because you are signed up to Norfolk Passport. Use the link below to update your subscription preferences or to unsubscribe at any time.